Painting of a French Flower Shop. 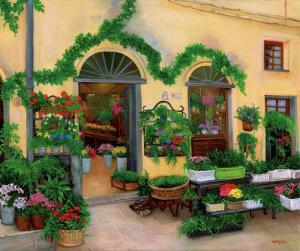 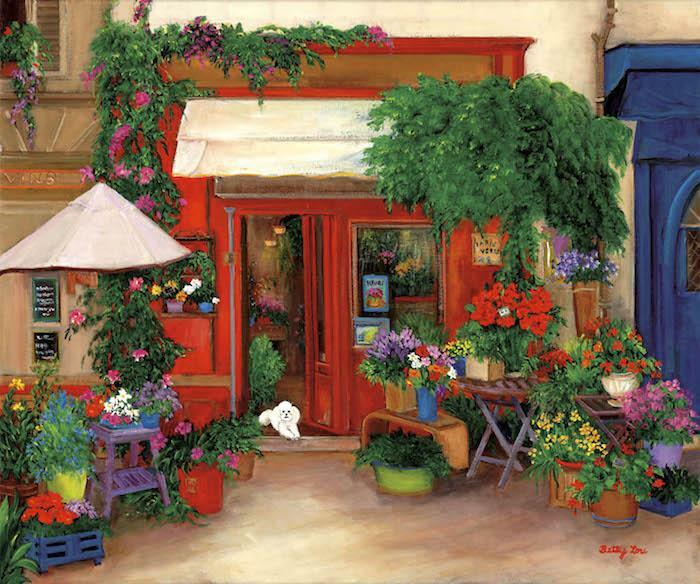 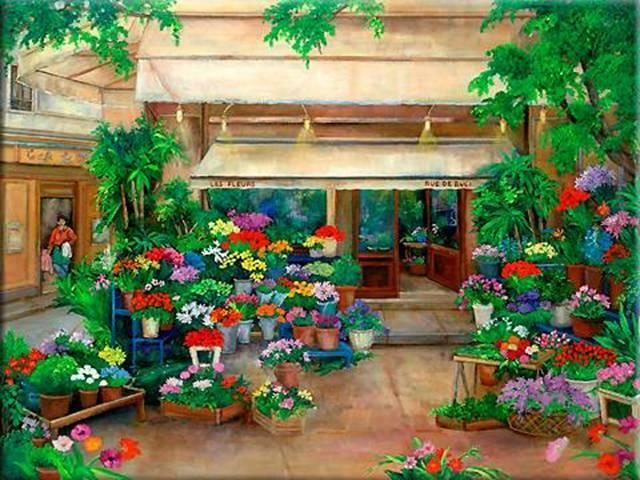 Painting of an Italian Flower Shop. 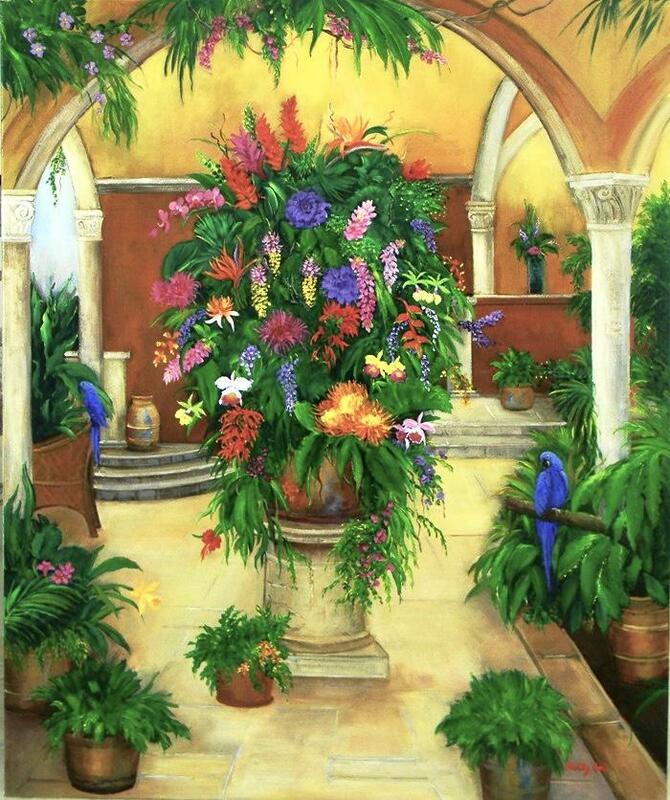 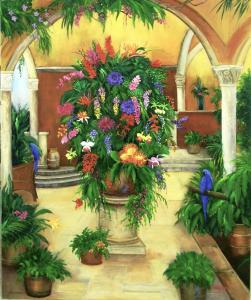 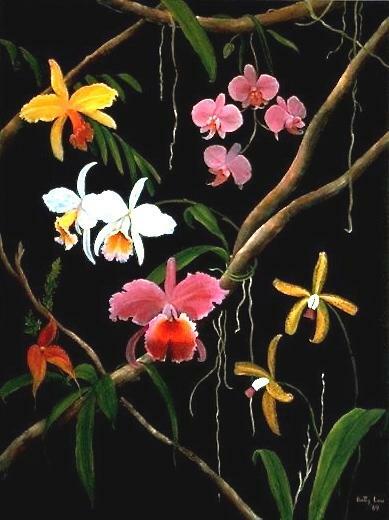 Painting of Tropical Flowers in a Hacienda Setting. 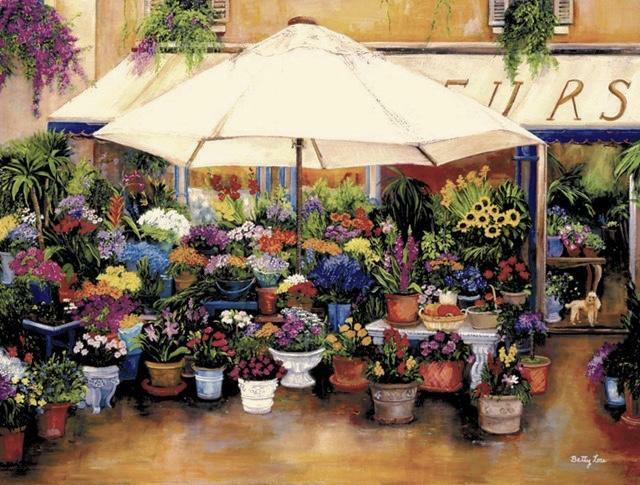 Painting of a Venice Canal Flower Seller. 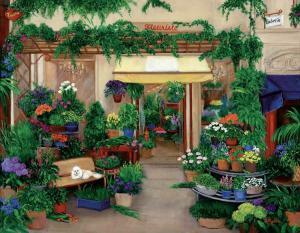 Painting of a French Riviera Flower Shop. 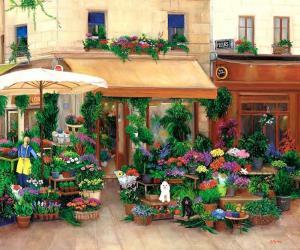 Painting of a Paris Left Bank Flower Shop and Cafe.